I am starting to get more and more involved in the world of YouTube! If you haven't subscribed to my channel, you should pop over now and do that! I used to really dread filming videos, but the more I'm doing it the more fun I'm having! I think the dread came from the inevitable editing process. I find it to be very tedious, but thankfully my husband really enjoys it! He did a year of film school before moving into the world of sound engineering. So, thank you, babe, for making me look and sound great! Today I want to share with you my favorite YouTube stars! I'm trying to introduce you to new people in each of my "Favorites" posts. 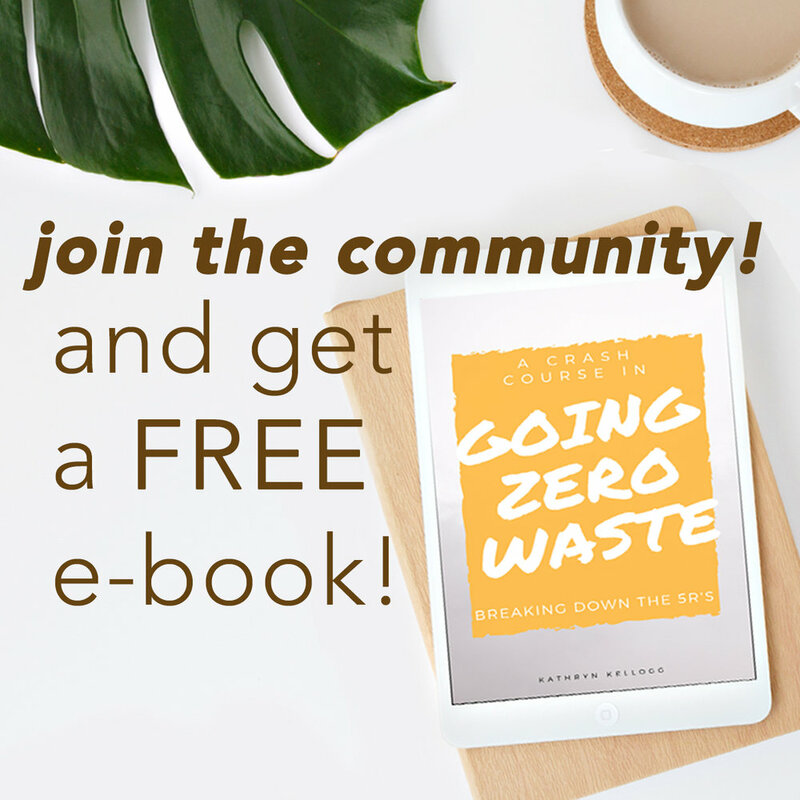 If you haven't checked out my favorite zero waste instagrammers post and favorite zero waste bloggers post, check them out. Many of these people cross over through several platforms. Manuela is probably my favorite zero waste YouTuber! She's the one who really encouraged me to get on the YouTube bandwagon with some collabs we did on back to school and Halloween. Her channel is amazing, and she is so natural when talking to the camera. Her feed is so authentic! I highly recommend you give her a watch. Kate has had me laughing out loud during several videos. She's so much fun to watch. All of her videos super informative and approachable. Gittemary and I have two very different aesthetics. She is boho chic and SO COOL. It's not anything I could ever pull off, but I love watching her videos. She offers great tips and advice, and I also love getting a look at all of her fun and eclectic space and wardrobe. So, I am completely new to this channel. I just met Shelby online a couple of weeks ago, and I am obsessed with her dumpster dives! It's so mind blowing what people throw away. You have to check it out. This channel isn't completely zero waste focused, but Erin offers some amazing tips when it comes to a sustainable wardrobe. She covers capsule wardrobes, what to look for when buying clothes, and tips on quality and shopping second hand. This is by no means a comprehensive list, these are just some of the folks I really enjoy watching on a weekly basis. 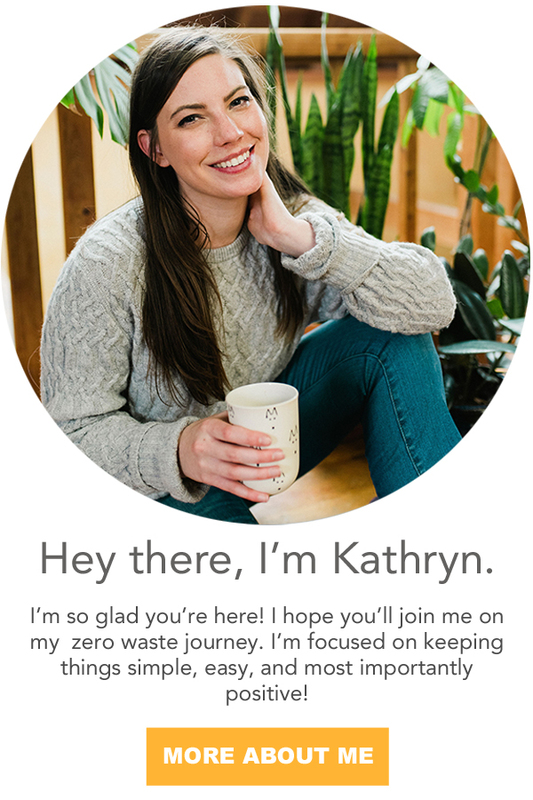 Who are some of your favorite eco or zero waste YouTubers? Tell me who I should add to my list!